Denmark is facing a historic pollution case as it has been revealed that every tenth test sample taken from almost 1,700 wells reveals a level of pesticide residue that is considered too high. As a result, a number of wells have been closed due to the concerns. In its report on the issue, the Geological Survey of Denmark and Greenland (GEUS) found unusually high concentrations and a broad geographic occurrence, establishing that the pesticide residue Desphenylchloridazone is prevalent in the groundwater – in open land and in drinking water wells. ”In the groundwater surveillance tests, Desphenylchloridazone has been found in 29.2 percent of cases. 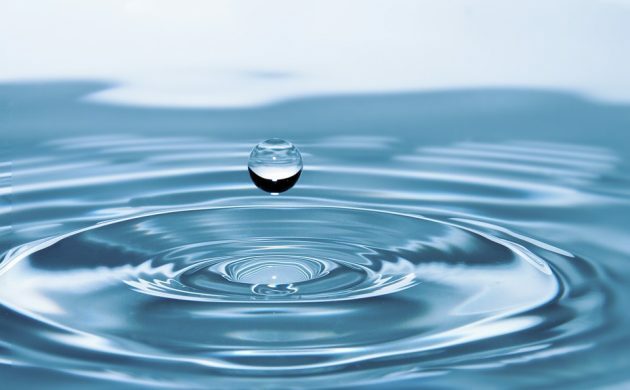 The content was higher than the permitted limit for drinking water in 16.9 percent of cases, and the limit was exceeded by a factor of 10 or more in over 4.6 percent of cases,” GEUS wrote in its report (here in Danish). Desphenylchloridazone is a metabolite of Chloridazon, a pesticide that was used in Denmark up until 1996 when it was banned because of the risk it carried concerning groundwater contamination. The find is particularly eye-catching because the waterworks were only recently compelled to test for Desphenylchloridazone after a handful of waterworks discovered the residue following tests made on their own initiative. Traces of Desphenylchloridazone were found in wells across the country, but the most highly-contaminated wells were located mostly in the southern part of Denmark. Of these, seven were in Funen, two were in south Jutland and two were in Lolland-Falster. Experts pointed to the need to perhaps clean the water in the future and replace wells in many areas – something that will be an expensive proposition for the consumer. Meanwhile, GEUS is concerned that other substances may exist in the water sources that are not currently being tested for.